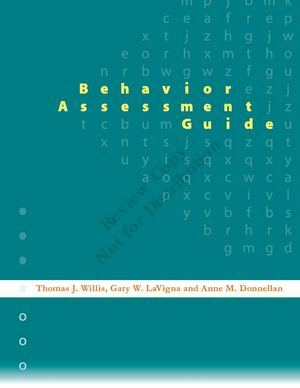 The Behavior Assessment Guide has been revised and updated. It can be purchased from IABA by going to the Training Section of www.iaba.com and clicking on Professional Training Resources. The cost is $24.95 plus shipping.